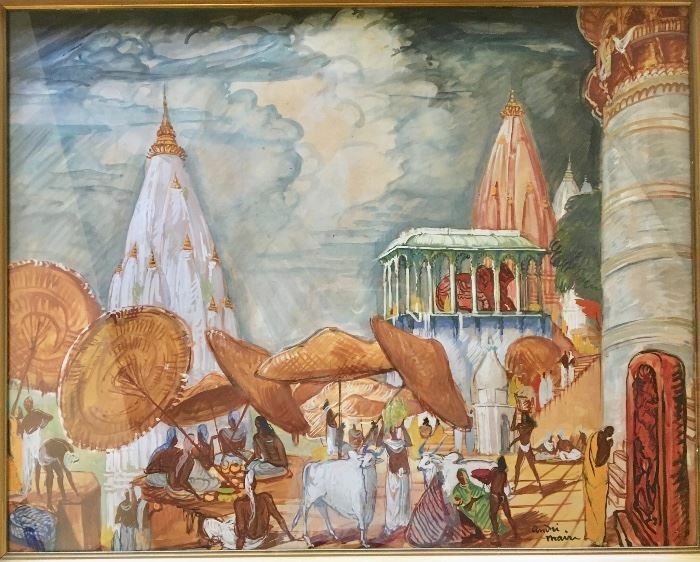 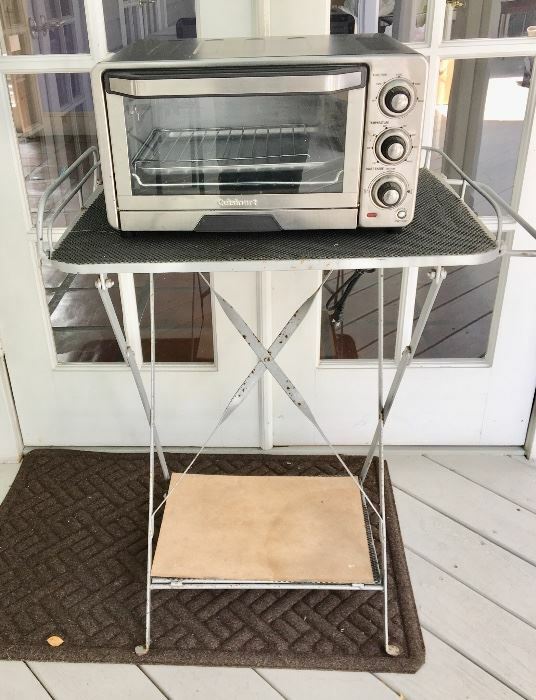 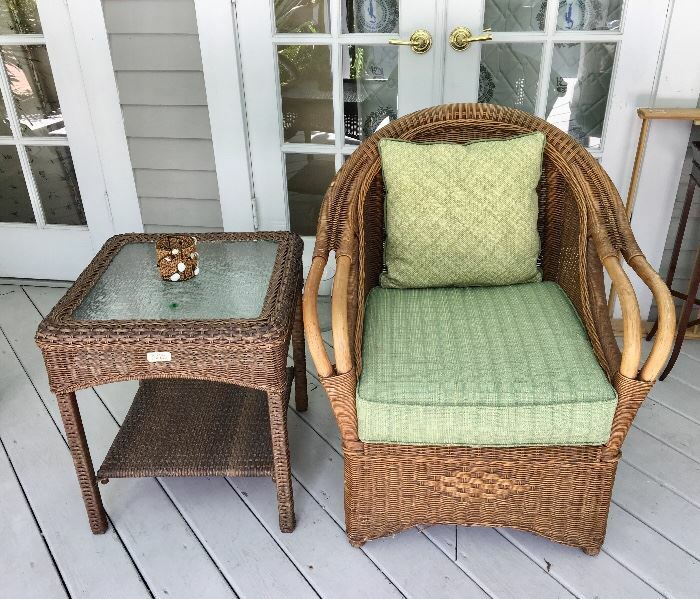 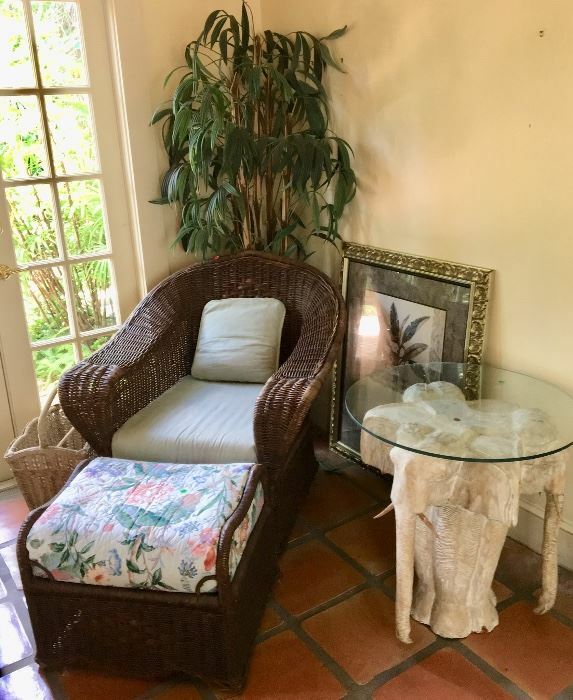 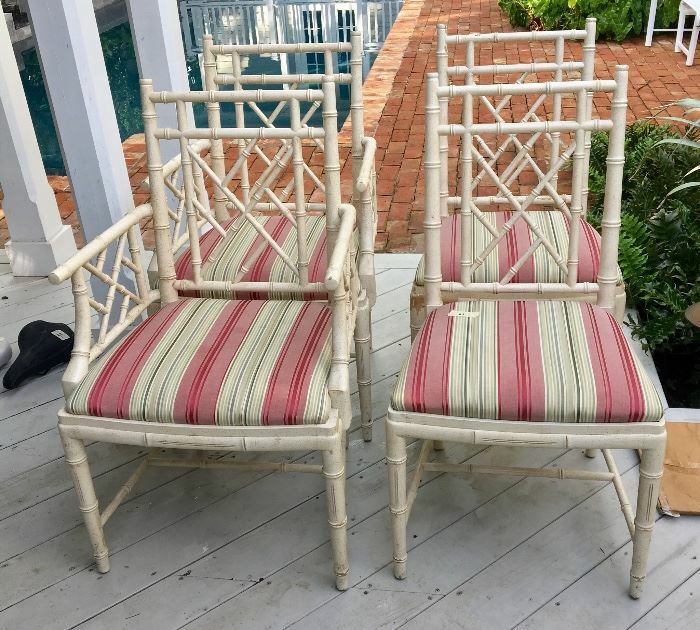 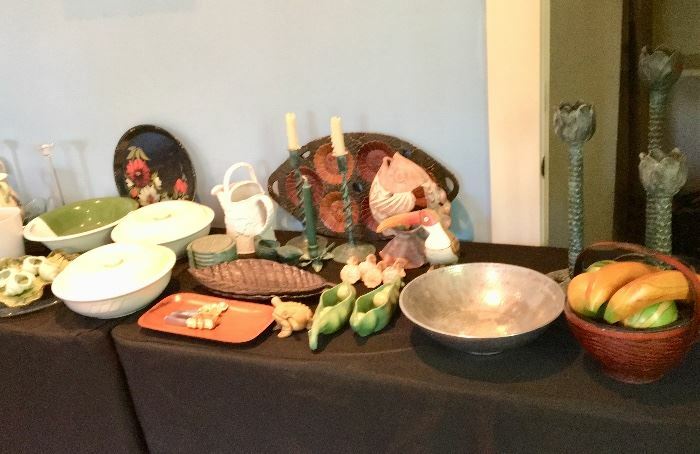 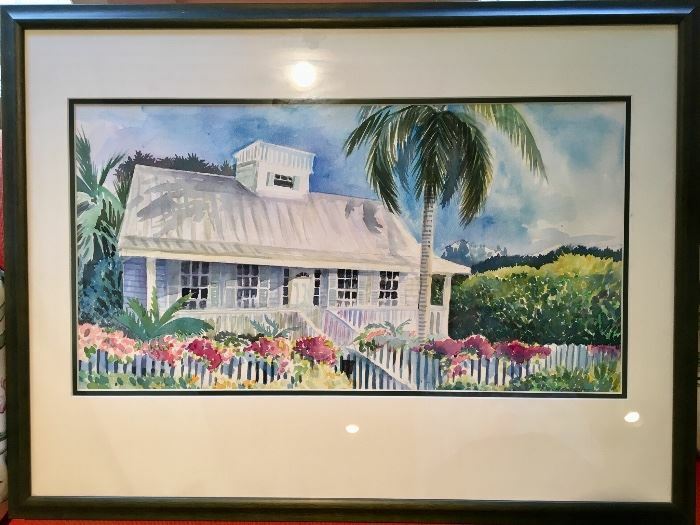 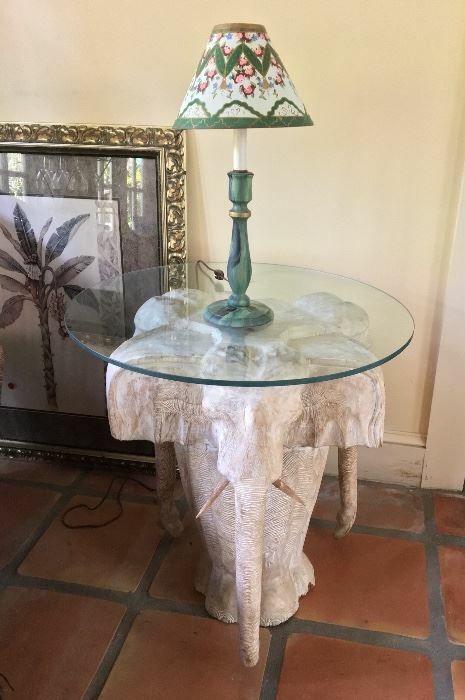 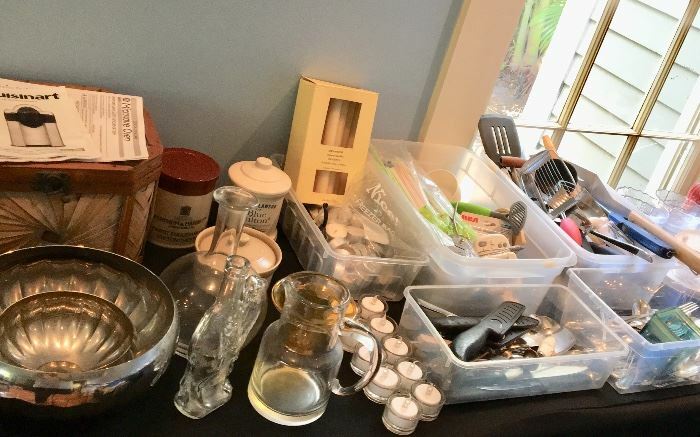 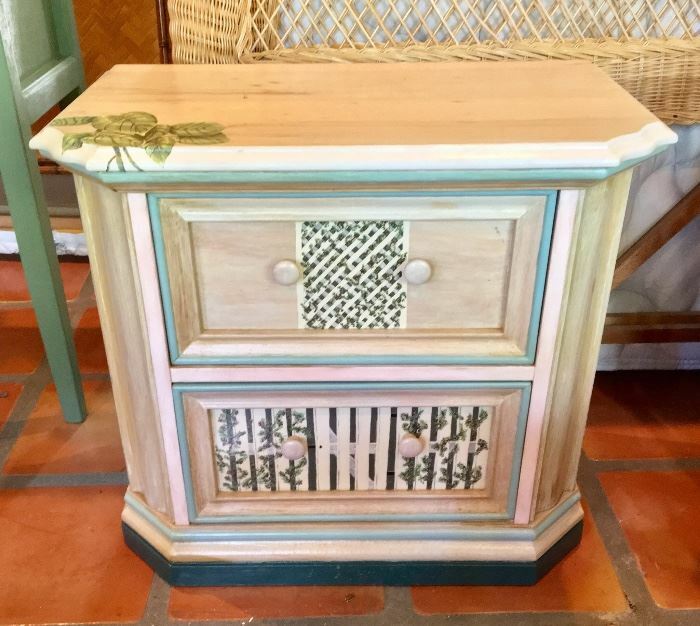 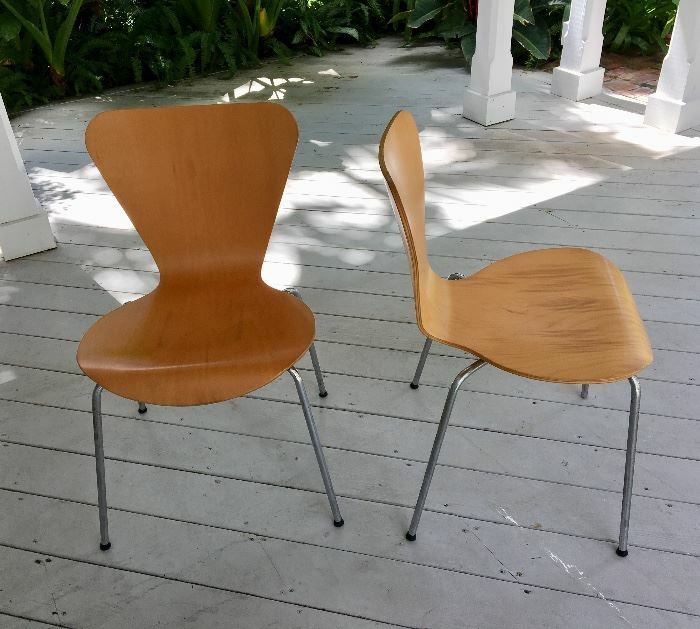 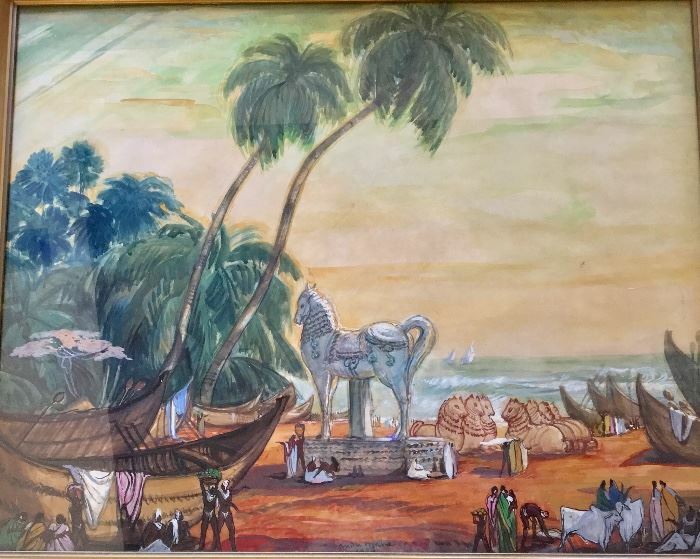 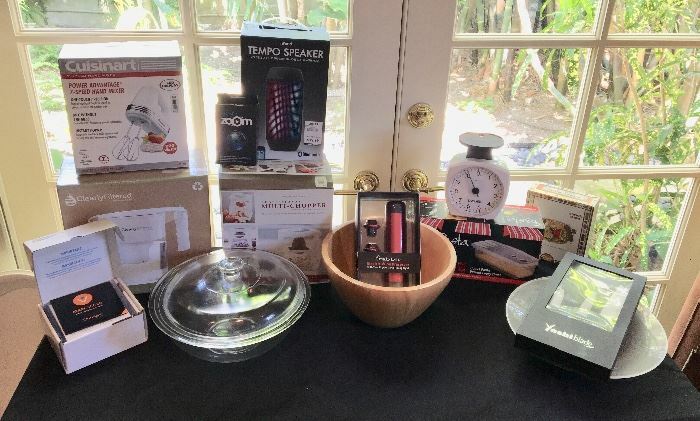 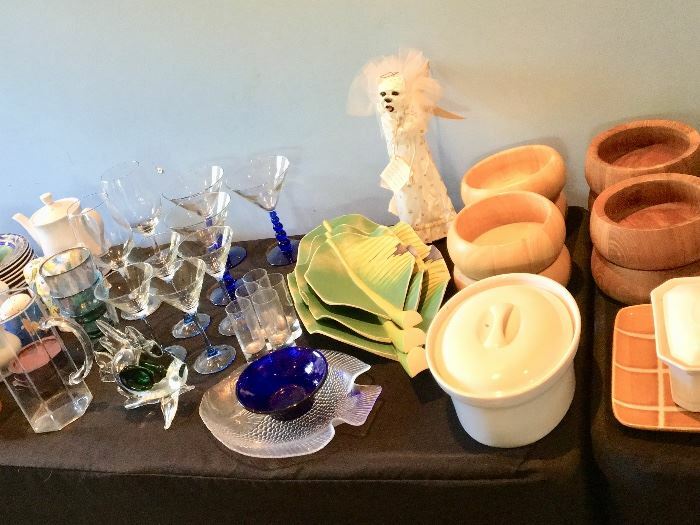 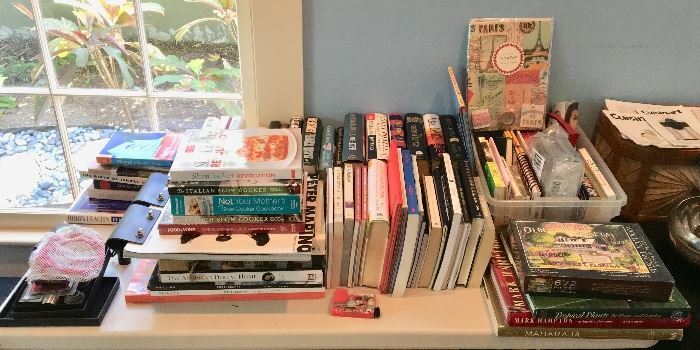 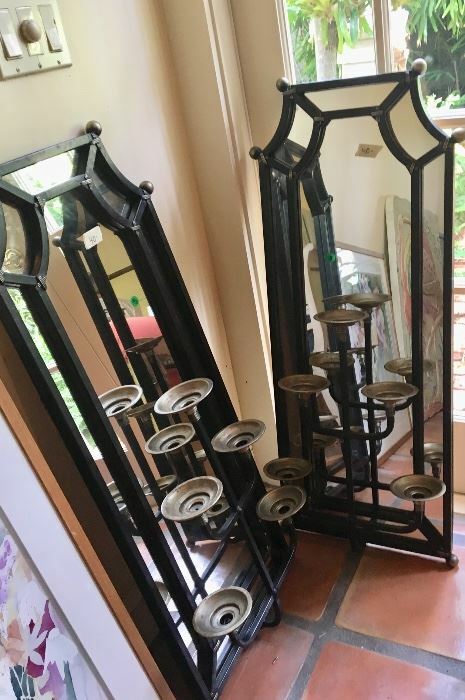 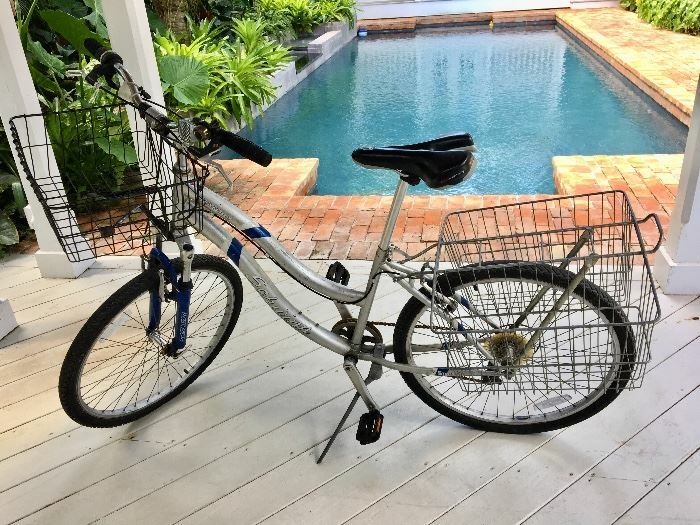 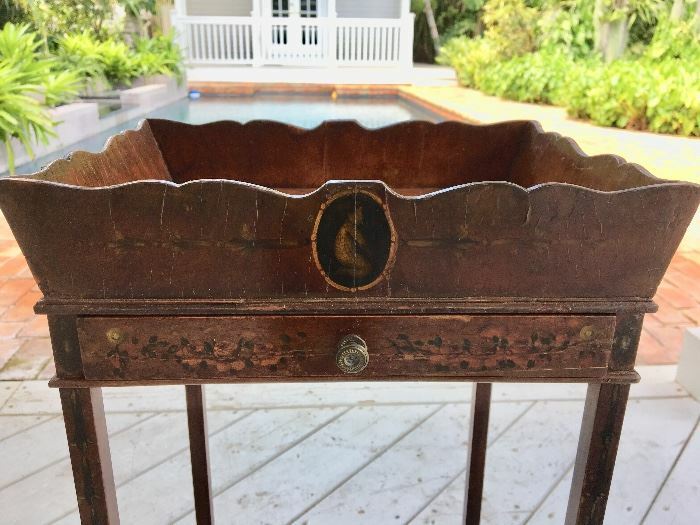 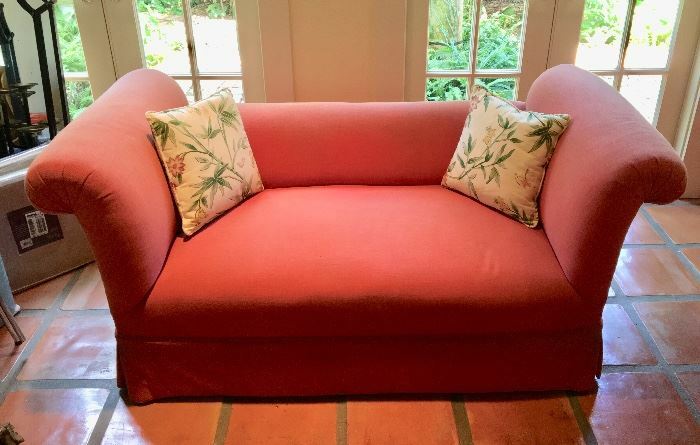 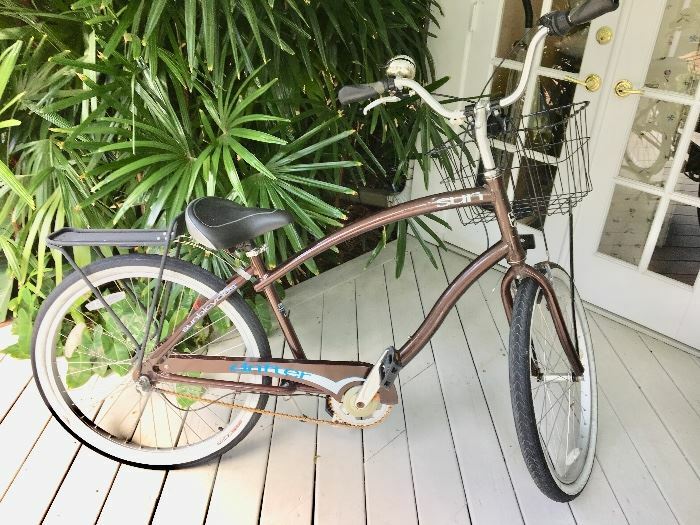 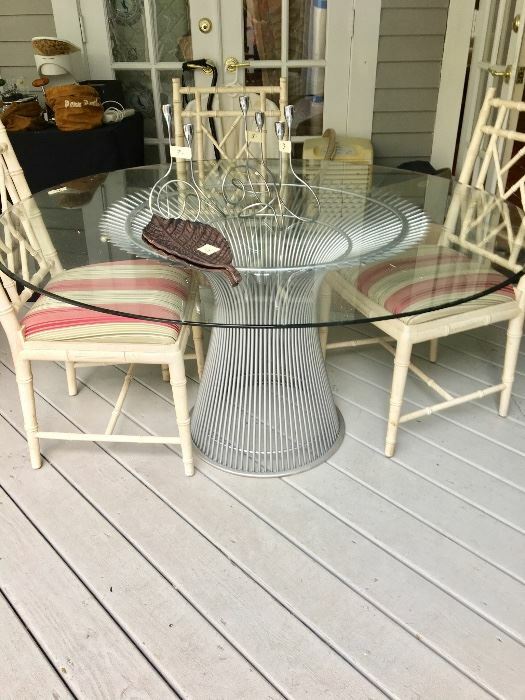 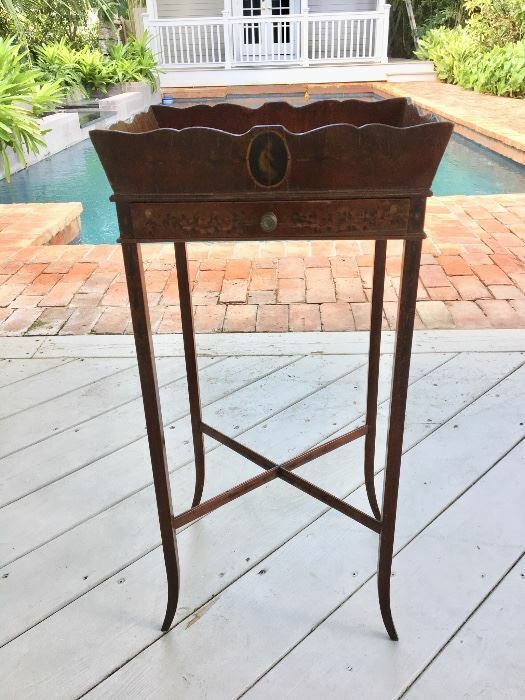 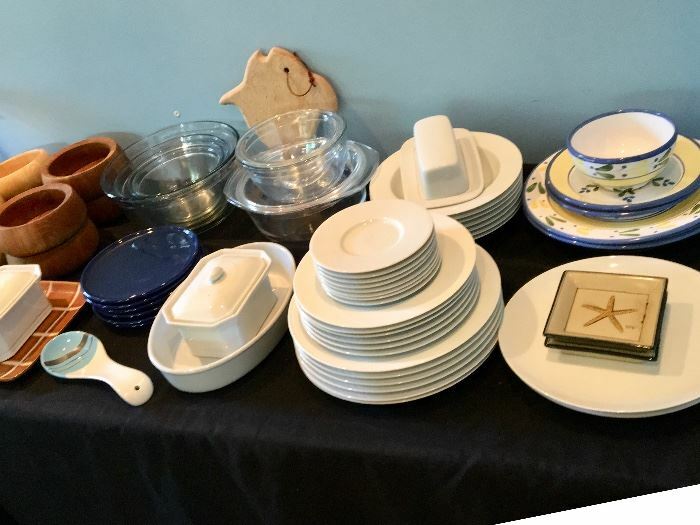 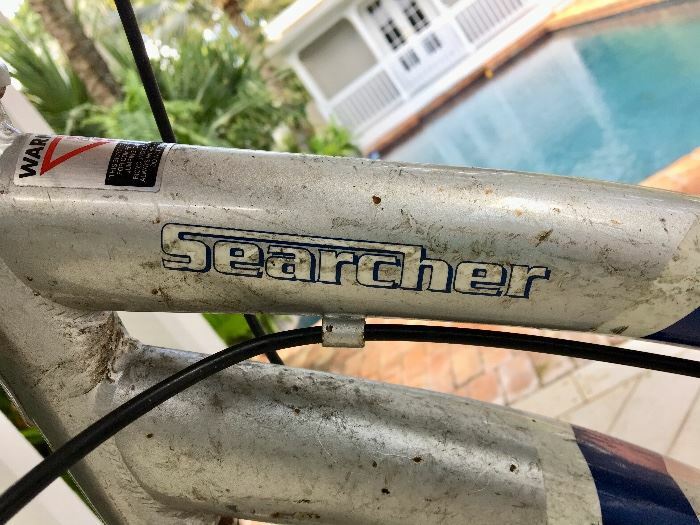 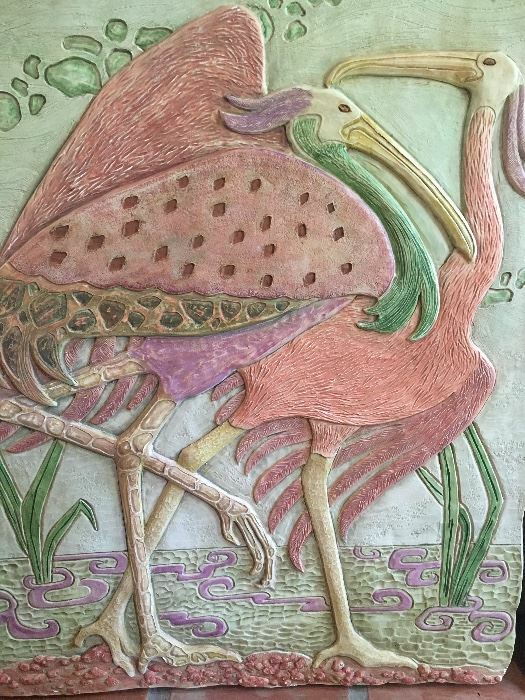 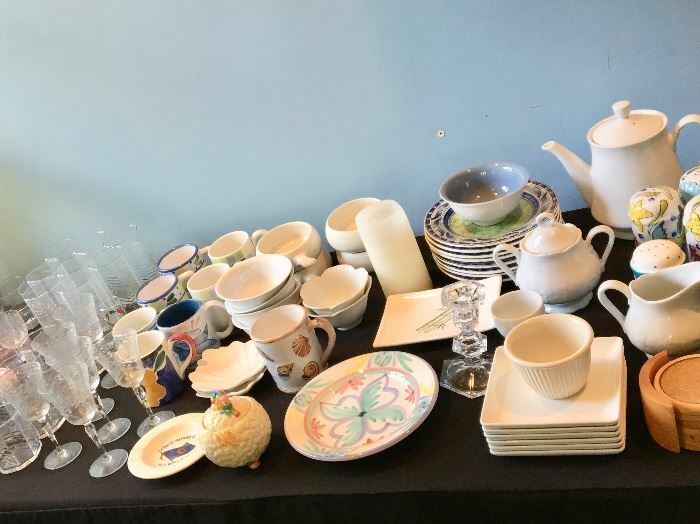 Susie's Key West Estate Sales - Key West Sale with Furniture, Decor and More! 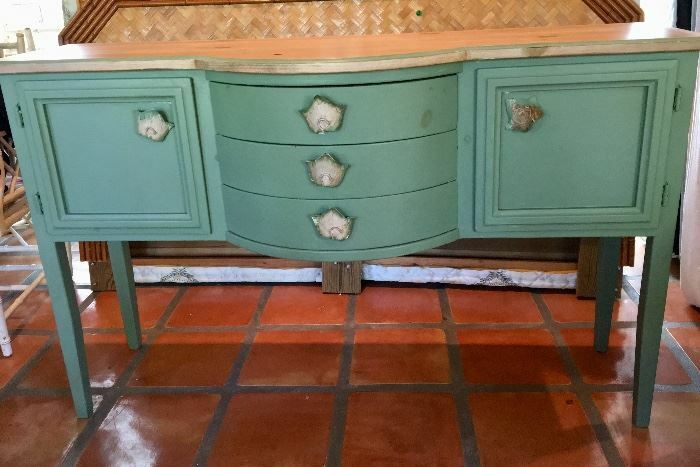 Key West Sale with Furniture, Decor and More! 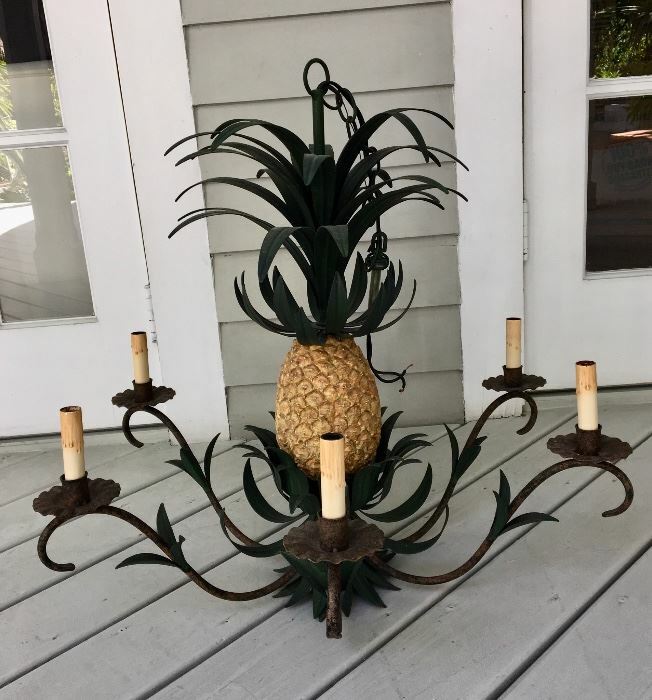 Great sale this week - furniture & decor, general household, linens, cookware, coffee pots, 2 bikes, Penn Reels, a gorgeous pineapple chandelier, artwork - original and prints, 2 Sandler Sidechairs - so COOL!! 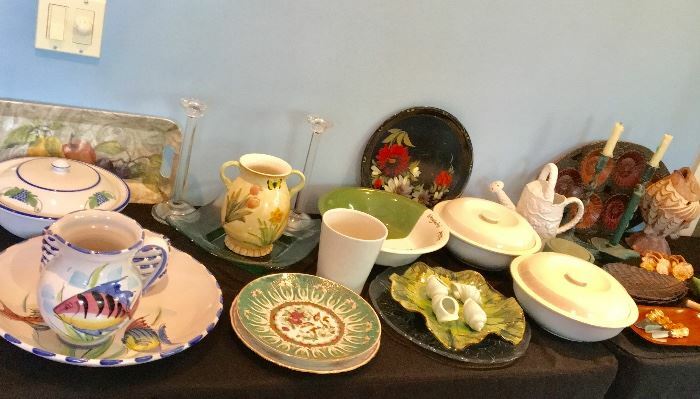 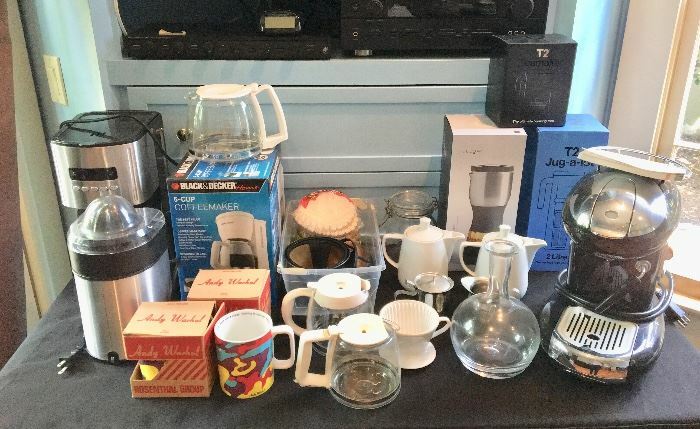 We have lots more - see you there!